All services are offered in Chelmsford and surrounding areas within a 20 mile radius. Please contact me for more information on areas covered. High Standards. I treat each and every customer as if I was cleaning my own windows and I never compromise on the quality of my work. I clean as standard all glass, frames and sills. Customer Satisfaction. The customers satisfaction means everything to me and I always try my best to be as helpful as possible and as flexible as possible. My aim is 100% customer satisfaction. Honesty. This quality underpins my whole business. Honesty is of upmost importance in my business dealings and with my customers. The Whole Package. I can undertake a huge variety of jobs and clean just about anything! 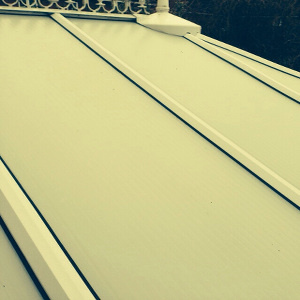 Including interior/exterior windows, conservatory roofs, gutters and fascia's, solar panels and more. Please contact me if you require any more information on the services provided, or to obtain a free quote. Great Results. Your windows will stay cleaner for longer. 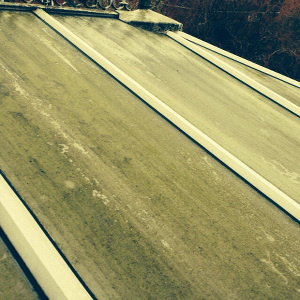 Pure water cleans better than using traditional methods with all frames and sills cleaned each and every visit. Health and Safety. Health and safety at work is a big issue, especially when the use of ladders is involved. Pure water window cleaning or "Reach and wash" greatly reduces risk of injury, damage to your property and complies with the Work at Height Regulations 2005. Difficult To Reach Windows. Access with the Pure Water Reach And Wash System has been dramatically improved. Those hard to reach windows that traditional window cleaning methods struggle with are no longer a problem, i.e above a conservatory roof, velux or second story windows.